We will offer a program for children parallel to the seminars, so that mothers of children above 4 years of age can participate. 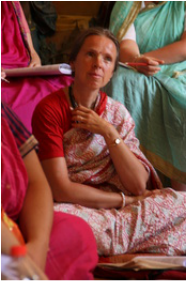 During this course we explore valuable universal principles of Krsna's supportive culture, which empowers us to consciously decide how much of which culture we want in our daily life. We discover our highly important roles and duties as women within society - how the powerful feminine energy is meant to complement the male - on all levels: within marriage, and within society at large. 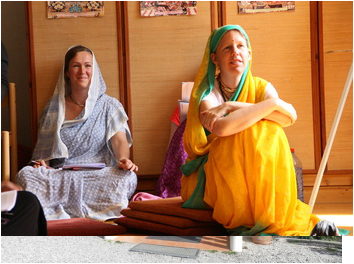 It is a highly transformational course and a 'must' for any lady in our ISKCON society. 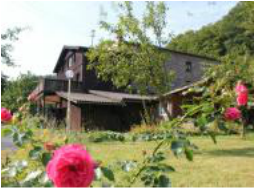 * It will be helpful if the participants have a good command of English. If necessary we can arrange for translations. All materials will be available in Russian, English and German language. * Suitable for all levels of spiritual understanding and experience. 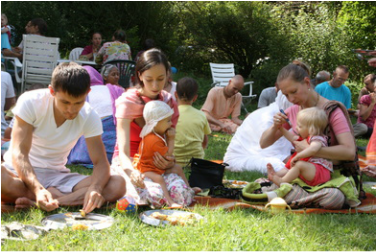 However, we recommend at least one year of serious Krsna consciousness practice to get the most from this course. 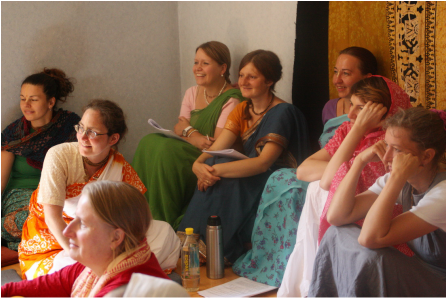 * To maintain a personal atmosphere we are limiting the number of participants to 40 devotees. 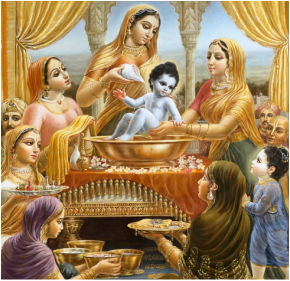 There are no set fees for any of our courses because Srila Prabhupada clearly states throughout his books that spiritual knowledge should be given free of charge. This is an important principle of brahminical culture. Donations given with a happy and affectionate heart complete the loving exchange of receiving spiritual knowledge and inspiration.